When installing bars, how risky/what are the chances of hitting the front airbag sensor and setting the bags off? Is it something to be extra wary of? Just wondering if someone could provide some advise. 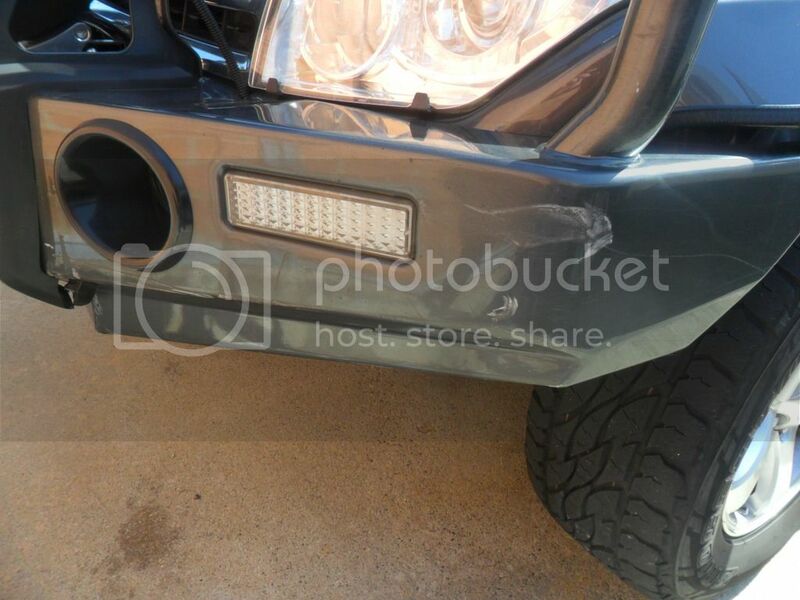 I just installed an MCC bullbar and I'm concerned the bullbar is too close to the bumper. There's barely a gap between the bumper and bullbar so I'm just wondering if I should let it down a bit? As you can see below, I've pushed the mount up a fair bit when installing it to the chassis. 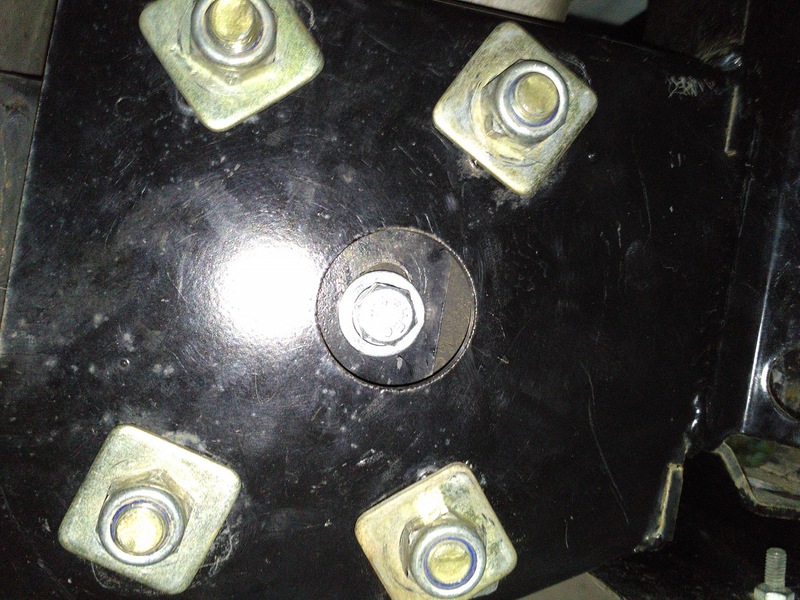 The bolt sits on the lower bit of its slot indicating it's being held up rather than resting on the bolt due to gravity and weight. Which should I do? Tighten it based on how the mount sits due to gravity or push it up and tighten it as it is currently? 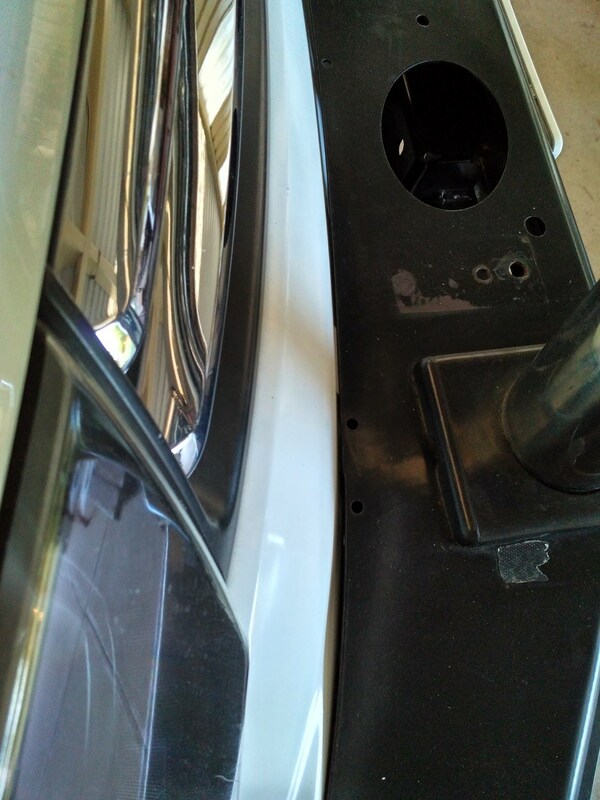 These first three photos show the closeness of the bumper to the bar. Next two photos show how the mounts are tightened in a 'lifted' position rather than what gravity would have it. Way too close IMHO, any flex off road is going to do damage, I am no expert but would suggest you would want at least an inch separation. explorer.dave wrote: Way too close IMHO, any flex off road is going to do damage, I am no expert but would suggest you would want at least an inch separation. Right-o that's a good point. How about the level at which I tighten it? Should I tighten it where gravity holds it i.e. 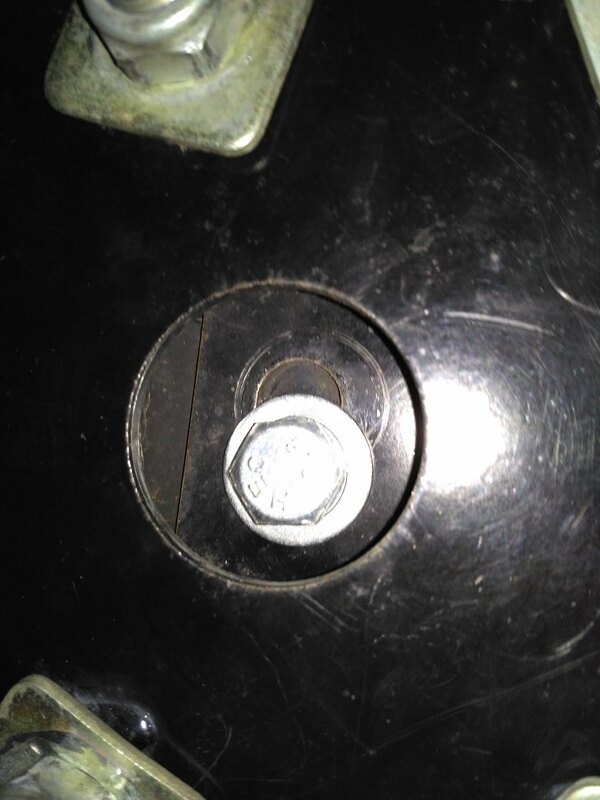 resting on the bolt and its slot or tighten it so it's straight and up right? Not sure TBO, I have never fitted one, I paid TJM to fit mine, but I am pretty sure others with experience will chime in with the right advice. There is a very good GoPro video on this forum which shows the amount of flex these vehicles have off road, just can't remember the post/thread, maybe search for that, give you an idea of clearances between body and bar work. Well done on getting your bar on though, it's been epic but I have enjoyed. Wonder how many people will have to change their bullbars next year ? the pdf is very clear so if in doubt have a look. Nah. looks fine in my opinion. My ARB delux bar is that close, and i have had no issues with it. been on for 3 years now. Explorer.dave is right, there us a a fair bit of flex between the body and the chassis, but i have not come across any damage on mine yet. 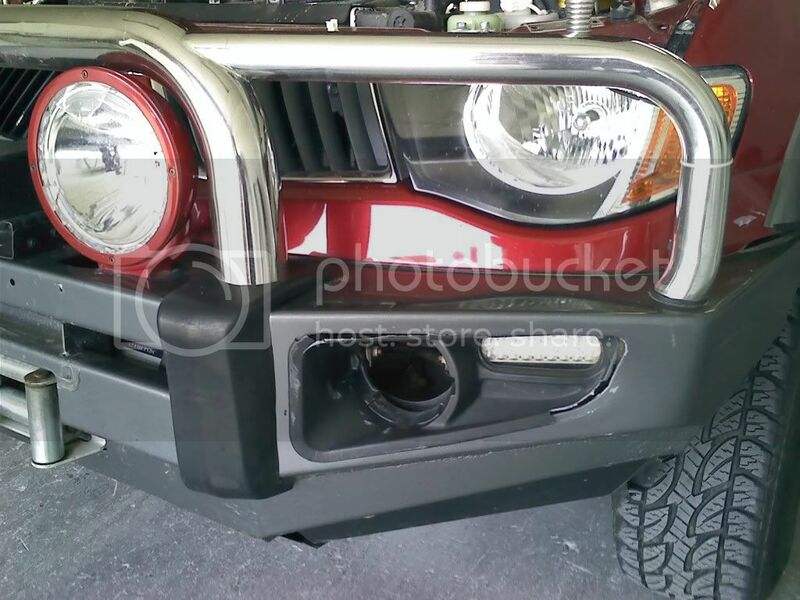 There's barely a gap between the bumper and bullbar so I'm just wondering if I should let it down a bit? Nar, I have a steel Ironman BB on my GLX Triton and it is almost as close as yours is to the plastic front cover/bumper. I have mine fitted at its highest too. Never had a problem so far. Mine is a Pretty crappy fitting BB too, it's obviously a generic bar designed to fit other models. I wouldn't like to hit a big roo with it either because I guarantee it would bend easily. A lot of these so called bull bars are just for show these days & mine is soft as, especially on the sides. I had a Bull bar on my Valiant regal back in the 70's & it was made out of Kryptonite. It was simple but it was the strongest bull bar in the known universe. It Laid out 5 big red roos with one hit in Mackay and I only suffered a cracked indicator lens. 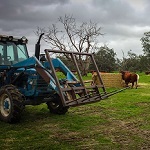 The one that is on my Triton now would have disintegrated & the truck would have been a right off and 4 of those roos would have ended up in the cabin. This is the same flawed argument you offered in the towbar thread. These days bars are designed to absorb impact yet they suffer remarkably little damage, even after a big hit. I've put this one up before, but worth doing again. Hit a big grey at well over 100km/h. 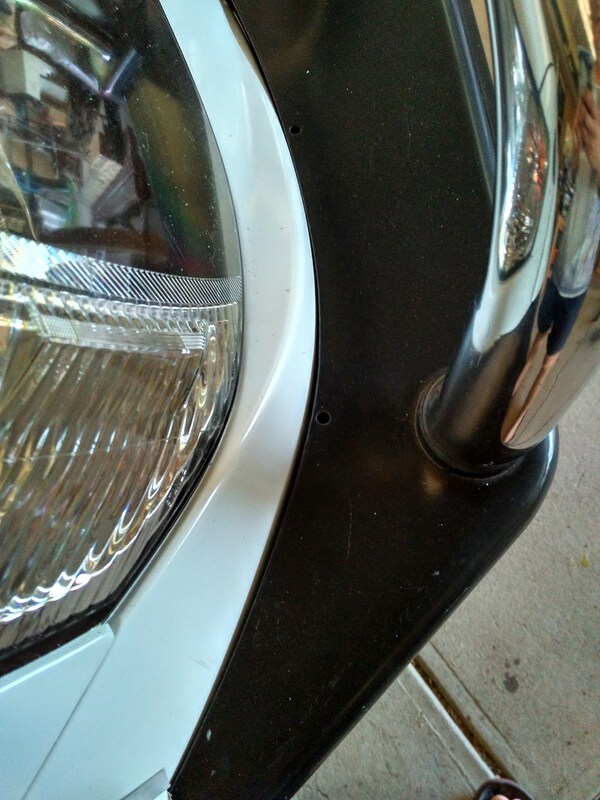 Lost a driving light lens, foglight and surround and cracked the washer reservoir, plus a bit of paint damage. The roo was posthumously renamed Ted. Triton bar was Ironman and Pajero bar is Opposite Lock. I had a TJM full polished aluminum bar on at the time. As NFT5th said they are design to absorb the impact. Even being a full alloy bar it only creased the bar slightly and completely wrote off the hatchback. No injuries to anyone as well thank god. I ended up with a new bar through insurance and sold the other one for $500. So clearly not much wrong with it. That was 15 or more years ago. They should only be better than that now through higher standards and testing. L200Shogun wrote: Take the side plates off if you don't like the look. They are there to make bullbar legal if a suspension lift is fitted. My bull bar is the same as this & it looks dumb with those big plates hanging there underneath, but it looks dumber with them off. These Bull bars really block the airflow to the radiator & intercooler & they cover the front of the standard bash plates too. So, I bought some Vented after market bash plates, but the air flow is even worse with them fitted. Even if you open the front bull bar plate with a holesaw the crash plates still block the air flow. Enid_Triton wrote: These Bull bars really block the airflow to the radiator & intercooler & they cover the front of the standard bash plates too. I'd be interested in seeing your air flow measurements and temperature readings to support this. the best cooling method i found to my mn trititon ,was to remove the radiator shroud try this it will cost nothing but a bit of time to remove it and put it back and a good way to check and clean your radiator.if it does work for you cut the top of the shroud and put back to protect your hands . Interesting. So all those engineers who spend hundreds of hours designing and testing shrouds to maximise flow and cooling should take note? NowForThe5th wrote: Interesting. So all those engineers who spend hundreds of hours designing and testing shrouds to maximise flow and cooling should take note? by taking the scroud off you open up more of the fins in the cornors of the scroud ,which is blocked by the scroud , well this worked for me my temps used to go above the magic 100c when towing. now my temps sit between 83 and 88 and the highest it been towing is 92 with two ton of caravan and a boat on top and two hundred ltrs of water ect,which I found was great and I found that the raditor that comes with the vehicle is the best.well it works for me.also change the thermo stat to a tridon one same temp as the orignal. it does't hurt to try it ,before changing the thermal stat try it and yes I have a e guage and exhaust gas guage and had the ecu up graded and turbo boost guage . 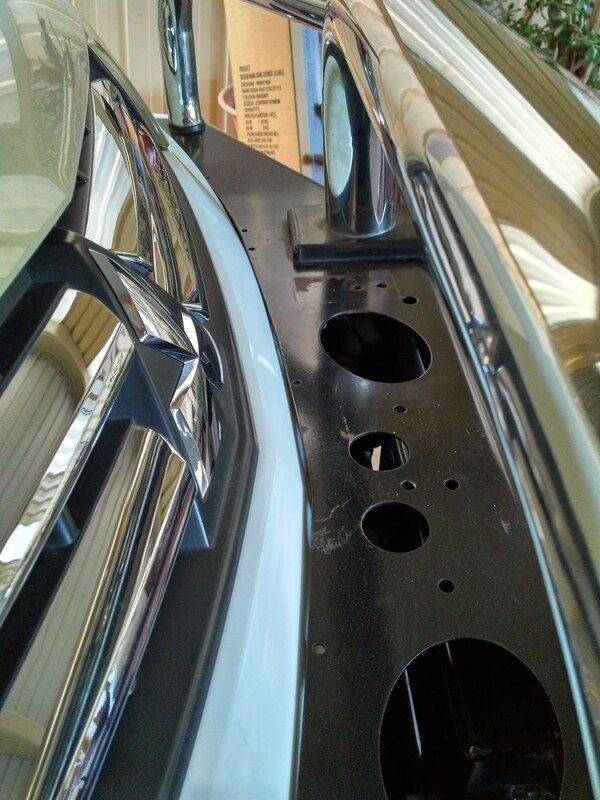 I was just mentioning air flow and temp raising due to lack of air flow from my xRox bull bar in another post. Once I moved my number plate out of the way. Air flow could get to the intercooler & radiator better.